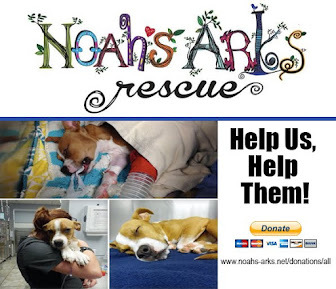 NOAH'S ARKS RESCUE NEEDS YOUR HELP. 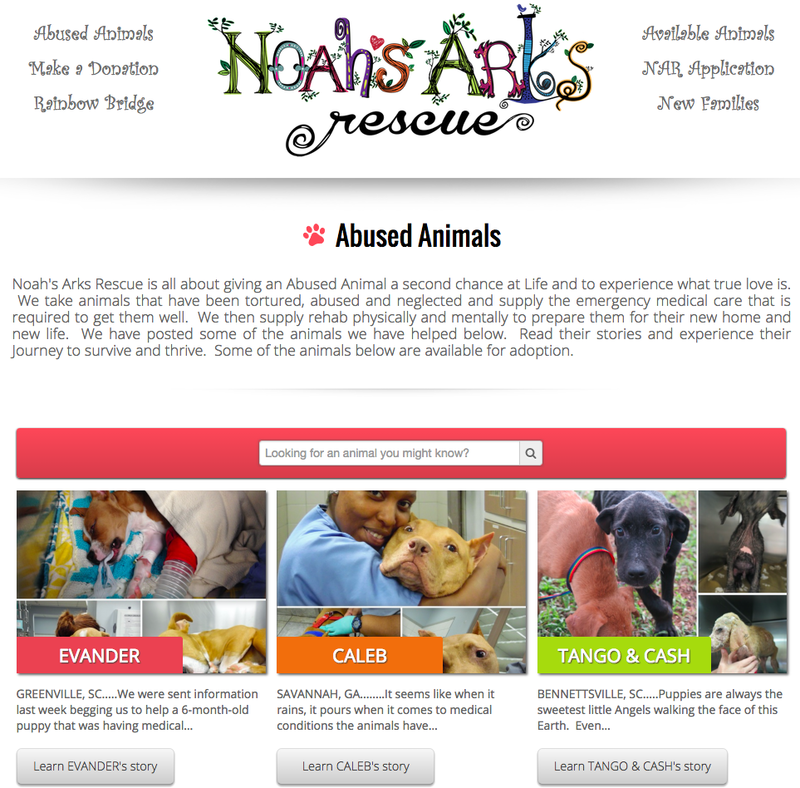 We at Hearts to the Rescue have long admired the incredible work being done by Noah's Arks Rescue. We would like to bring your attention to this wonderful 5013c rescue who has saved and rehomed so many animals that others have given up on. Her website speaks volumes and describes the mission, heart and soul of this amazing woman. 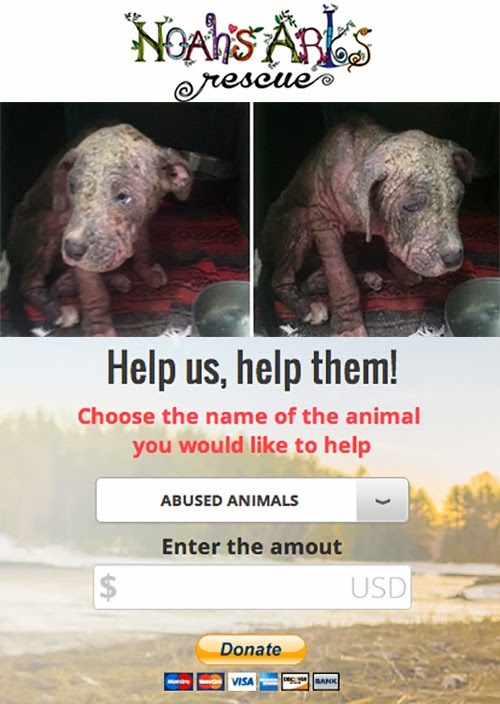 But she now needs your help to continue to create miracles in these precious throw-away lives. The following statement is from a recent update emailed to her followers. We took the liberty of posting the following paragraphs which were from a recent update so that we can help keep this woman's endeavor alive. 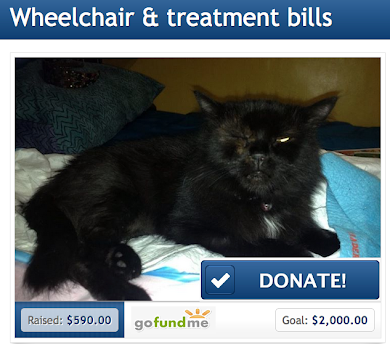 Please read her words below, donate if you can, and share with others who can help. The images are linked directly to the website. "I want Noah's Arks Rescue to go on forever and help animals long after I am gone. That will never happen if I am the main source of funding. I will always do my part to help an animal. It is not in my DNA to not help an animal in need. The problem arises when the volume of Abused Animals takes on such a magnitude that even I can't keep up, and that is saying a lot. When we ask for help, please do whatever you can and if you can't, forward to your animal loving friends. We have to get the animals adopted that are now well and are ready for their new homes. That will help us out a lot and free up funds for new medical abuse cases. 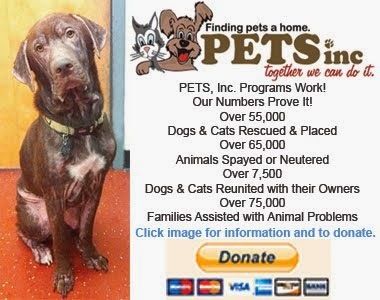 Consider fostering one of our incredible pups to get them socialized for their new home. There are lots of ways to help that do not require money because we pay all expenses. All it requires is a commitment to the animals welfare and a home full of unconditional Love. A Village of Fosters would help us out more than you realize. If you would like to be a Foster, please drop us a note at NoahsArksRescue@mac.com. You will be surrounding yourself and Family with an abundance of LOVE."